NEW FEATURE! Analyze your ride. 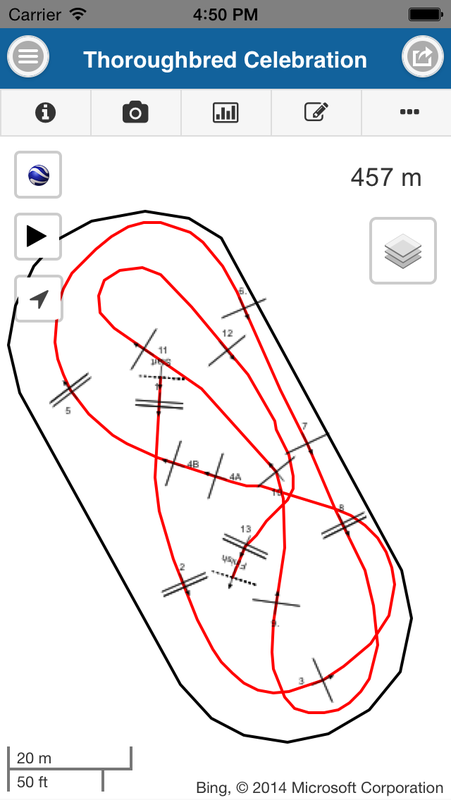 Overlay your ridden track, speed and horse's heart rate onto your course walks. Learn more. Map your cross country course. 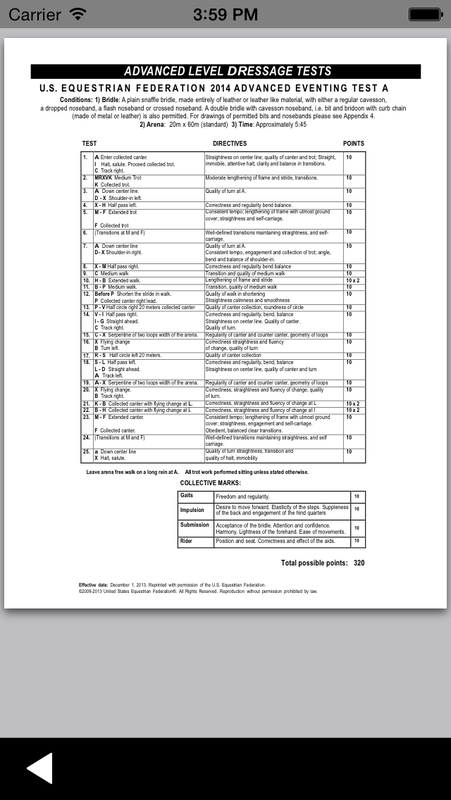 Look up your dressage test. Share your course with your friends. ★ ★ ★ ★ ★ "Well organized, exactly what it promises. Great for last minute dressage test checks, makes comprehensive XC walks & helps you find your minute markers easily." ★ ★ ★ ★ ★ "Easy and intuitive. 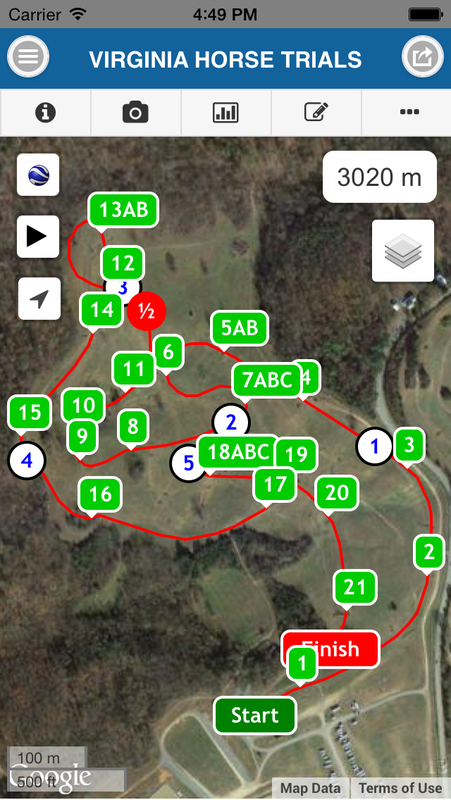 Creating the official course maps for a horse trial took about an hour per track using a golf cart once I got the hang of it." Record the course track and fences. Identify minute markers and improve your ability to meet optimum time. Take photos of fences and waypoints. Quickly review the fences with the photo galleries. Review the entire course, displaying the fences as you go. 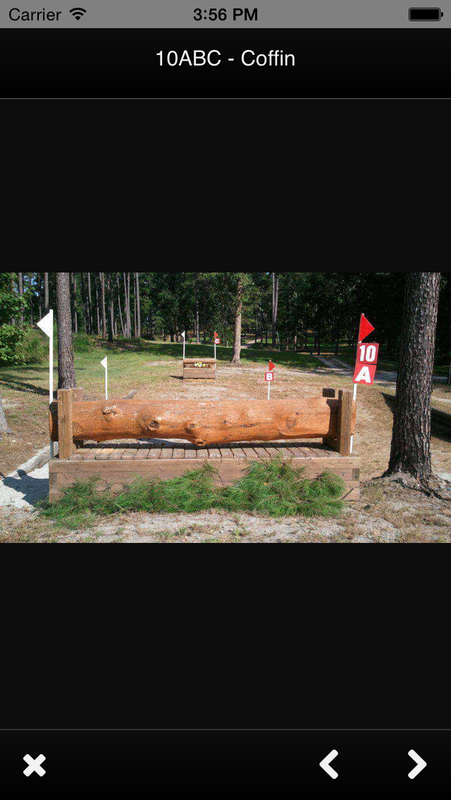 Look up Eventing Dressage tests and Live Scoring. Additional Features. Share, download & more. Share your course on MyCourseWalk.Com. Download courses from MyCourseWalk.Com onto your phone. Auto correction of minute marker position if optimum time is given. Elevation profile displays the terrain along the course with minute markers and fences. Uphill, flat, and downhill slopes can be shown in different colors on the map. No cellphone reception or data connection required to record and view course walks. Organizer & Course Designer Features (MyCourseWalk.com). Edit, print & share. 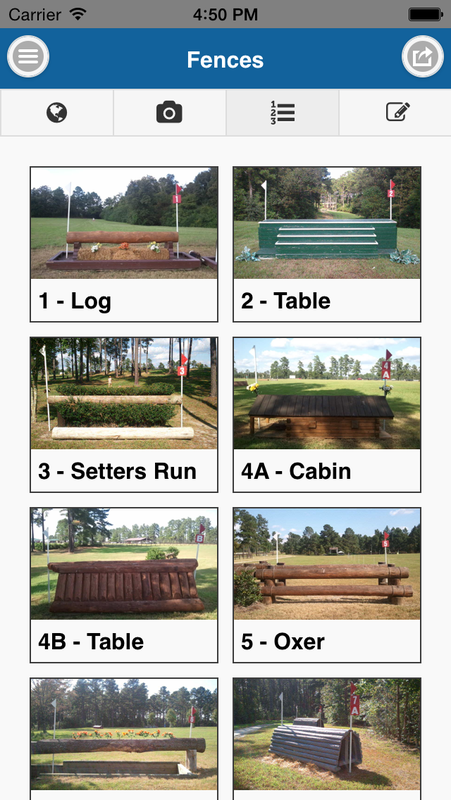 Print crosscountry and show jumping course maps for your shows. Make last minute edits to the track and fence positions. 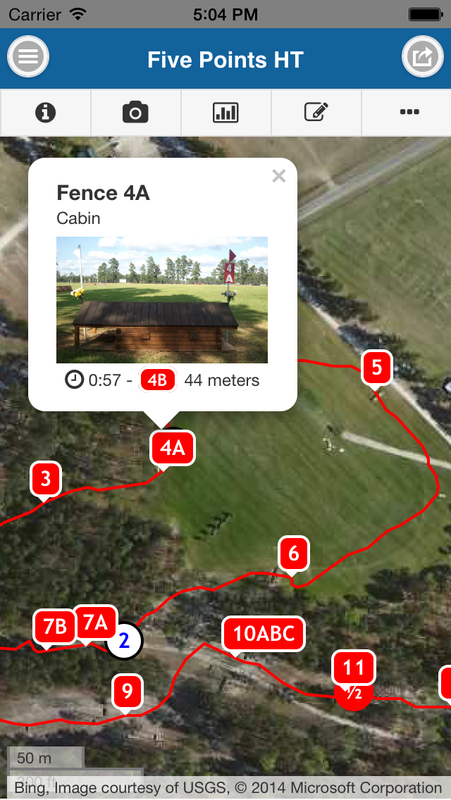 Share course maps with your competitors. Fence, compulsory flag and minute marker list with distances and times. Analyze your rides. How fit is your horse? Overlay your ridden track, speed and horse's heart rate onto your course walks. TalkingHorse: Cross Country - There's Now An App For That Too. Chronicle Of The Horse: Navigating Cross-Country In The 21st Century.